The first round of the Superbike World Championship has concluded today at Phillip Island (Australia), with the new Sunday race format which saw riders lining up first for the Superpole race and then, later in the day, for Race 2. 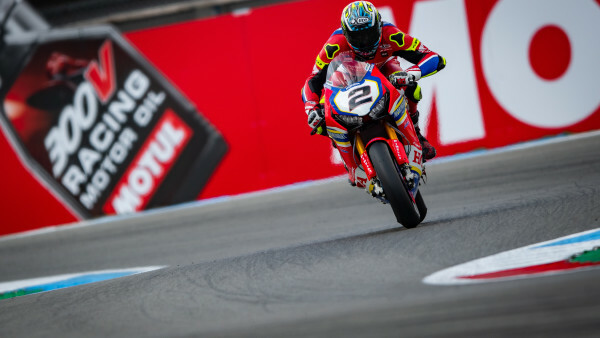 Having finished the ten-lap race in thirteenth place, Leon Camier took a step forward in Race 2. Getting away from the fourth row, the Brit was lying in fourteenth place by the end of lap one. 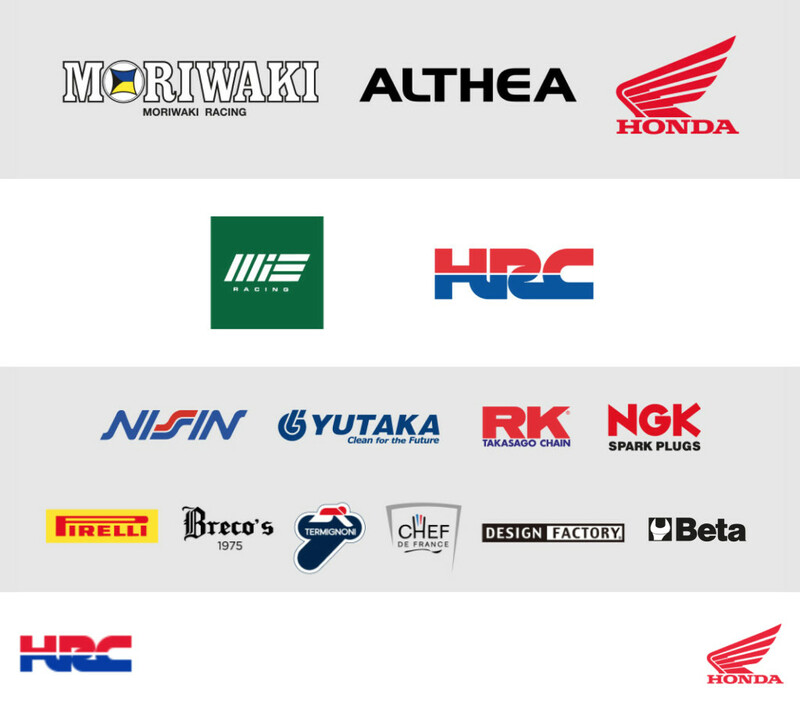 Fighting throughout the race in a group comprising Sykes, Laverty and Mercado, among others, the Moriwaki Althea Honda rider crossed the line in tenth position. Ryuichi Kiyonari concluded the Superpole race in 14th place and Race 2 inside the points zone, in fifteen place. The next round will take place at the Thai circuit of Buriram over the weekend of 15-17 March.